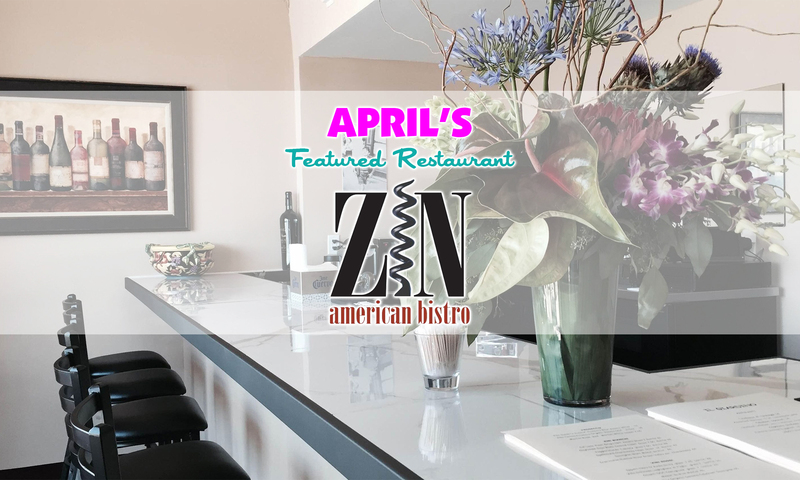 An essential Palm Springs dining experience since 2004, Zin American Bistro continues to be one of the most celebrated restaurants in the heart of downtown Palm Springs. Refined American comfort cuisine plus cheese plates & wine in an urbane atmosphere with a patio. 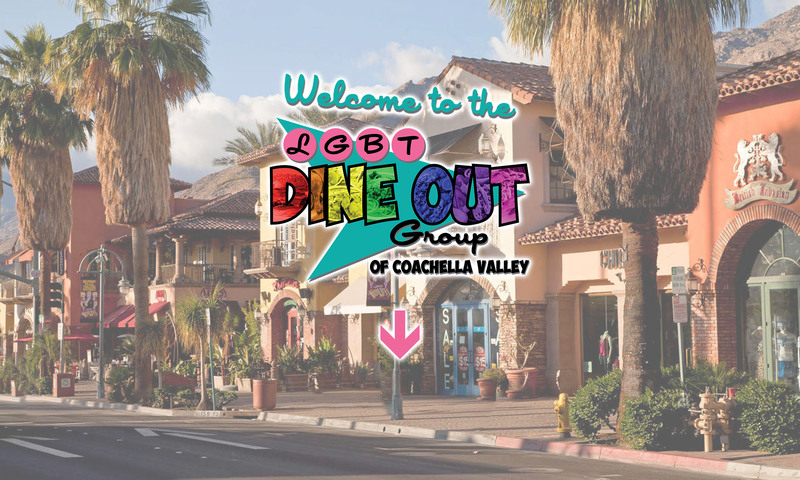 Zin American Bistro is participating in Desert AIDS Project fundraiser (Dine Out For Life) and will be donating 50% of their Food and Beverage earning that day!